It’s the day after Christmas and I woke up with a hunger for something delicious and healthy(ish). Ever have that feeling where you are craving something specific, but something you’ve never had at the same time? That’s exactly what I felt this morning. I was craving a poached egg. 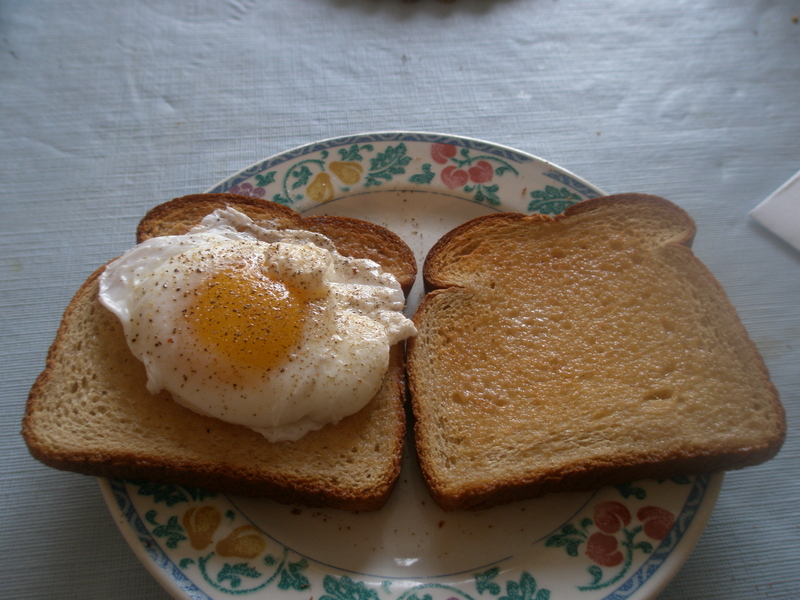 I’ve devoured all kinds of egg preparations in my 29 years , but never…NEVER a poached egg. So I hopped to it. Filled up a frying pan with water, a pinch of salt and a dash of vinegar (to help keep the egg together). 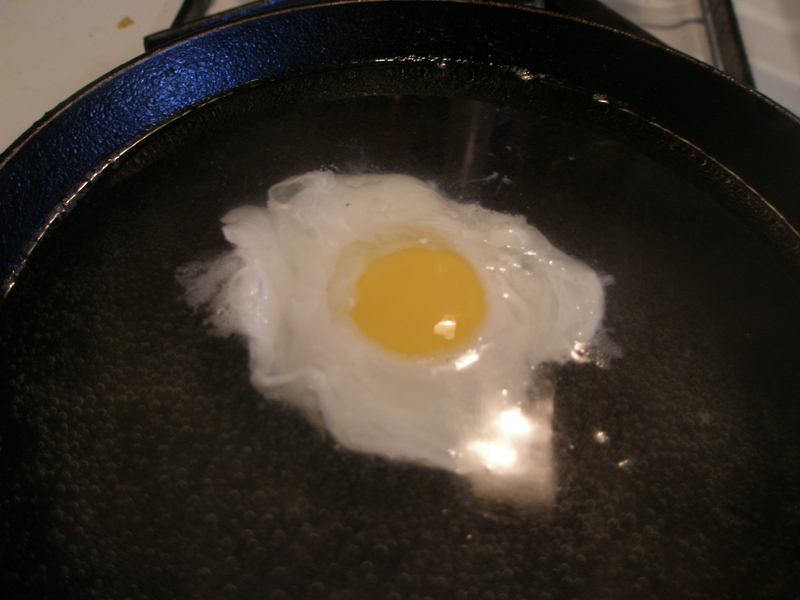 I carefully placed an egg in the middle of the pan when the water started boiling, then reduced the heat. Put in some toast in my toaster, and a few minutes later, sprinkled some montreal seasoning on the egg and POW! Breakfast. The simplicity of this breakfast was the best part. From start to finish, it all took ten minutes. Perfect for those mornings when you want to eat something delicious, healthy and simple. I plan on making this more regularly.